SOUTH BEND, Ind. 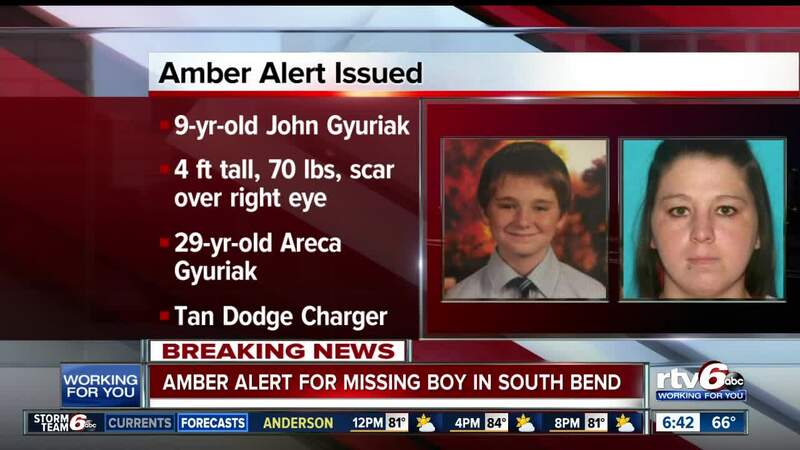 -- An Amber Alert has been canceled for a 9-year-old boy from South Bend, Indiana. According to the South Bend Police Department, the child was found. 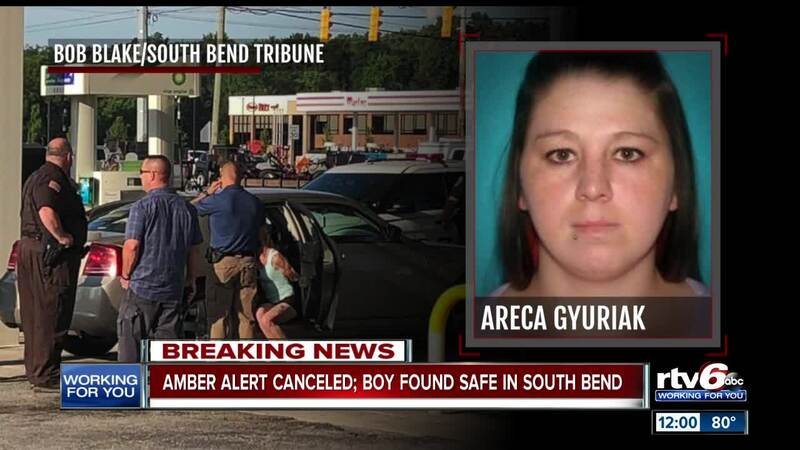 According to Bob Blake with the South Bend Tribune, the child was found safe, and the suspect is in custody.